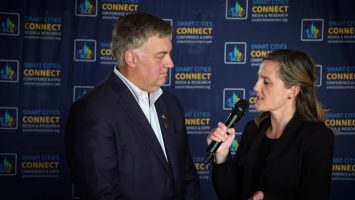 Nuatali Nelmes, the Lord Mayor of the City of Newcastle in Australia has recently signed a memorandum of understanding with the global network of leading smart cities, Global Smart City & Community Coalition (GSC3). The purpose of GSC3 is to accelerate smart city thinking and practice by providing platforms for sharing knowledge, experience and solutions, and increasing the rate of uptake of innovation. It also has links to important global smart city partners, including financial institutions, research centers and universities, and advisory services including the Brookings Institution, Massachusetts Institute of Technology, European Network of Living Labs, and Metro Labs. 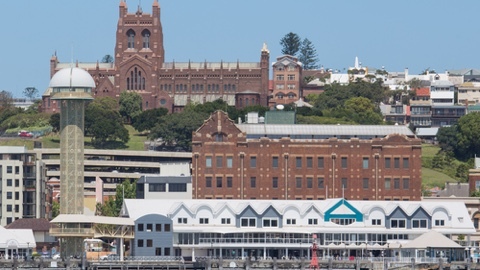 Joining GSC3 continues the smart city focus of the City of Newcastle, which, in partnership between Newcastle City Council, the University of Newcastle, and Newcastle Now and Hunter DiGiT, is implementing the Hunter Innovation Project. This innovation hub in the central business district of Newcastle will facilitate the collaboration between researchers, students, developers, investors, startups, and small to medium sized enterprises. The project also includes a digital precinct – a designated zone that will help Newcastle’s infrastructure to work more efficiently. 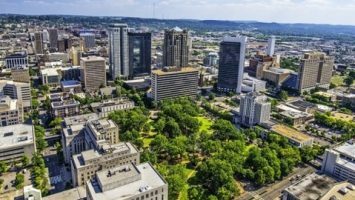 An estimated 250 properties will gain access to high-speed, fiber-based broadband and the city center will also gain free wi-fi services. The third area of growth is the smart cities infrastructure, will involve free sensors and integrated smart tech solutions throughout Newcastle’s city center. The infrastructure will also provide a new source of open, big data to be made available to startups and entrepreneurs to test and publicly develop innovation products. 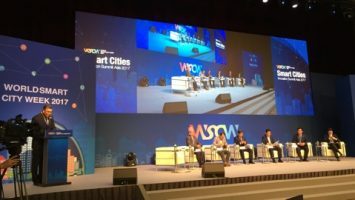 “The council took a very conscious decision that we wanted [smart city approaches] to be all encompassing…whether it was our own infrastructure, whether it was conversations with startups, whether it was about the way that we engaged with broader community or through our economic development. It was going to be about being a smarter city,” stated Nelmes.